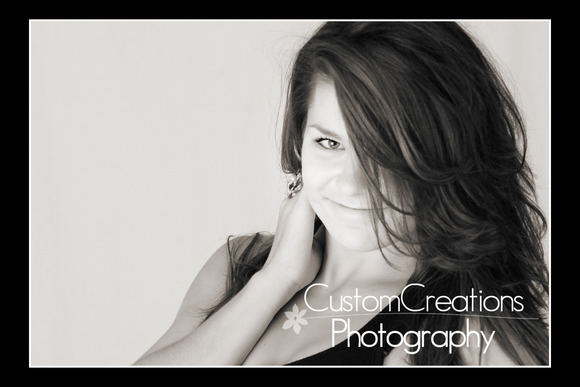 Alissa came in for a mini session last week and we had so much FUN during her shoot! She had on the cutest outfit and was a total rockstar in front of the camera! I know who I will be calling when I need a model for classes when I teach!! Here is a sneak peek, LOVE this image!